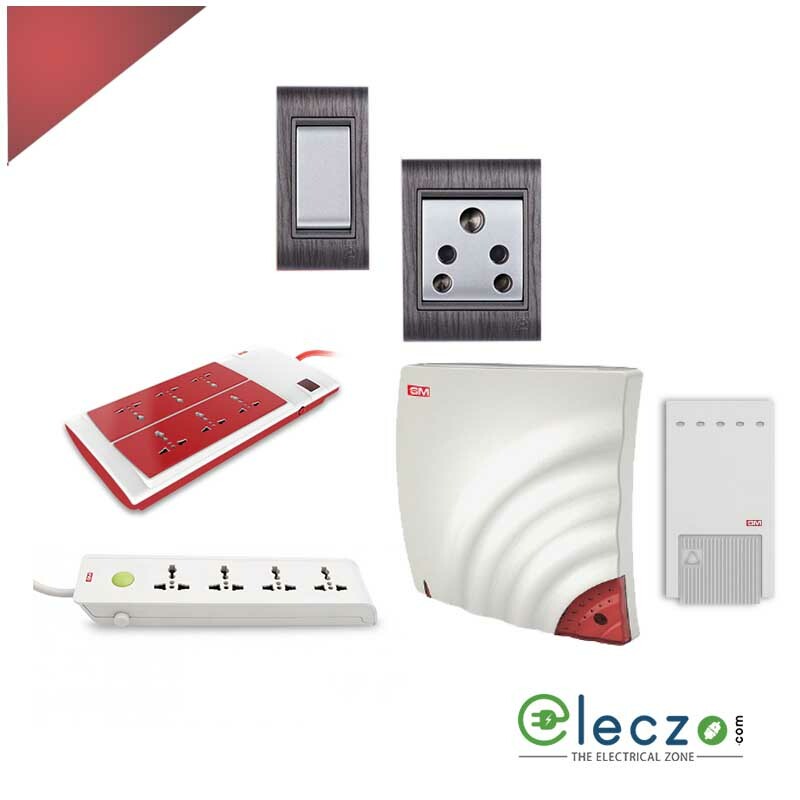 Eleczo.com – an Online Electrical E-Commerce Platform in India. One E-Commerce platform to get all Shop by brand Electrical Products for Builders, Panel Builders, Domestic and Commercial purpose. We Supply and Distribute GM Modular Home Appliance Electrical items of Lights and other products like led panel lights, led bulbs and lamps, led tube lights, led step lights, led spotlights, led strip lights, switches and sockets in India at Online. 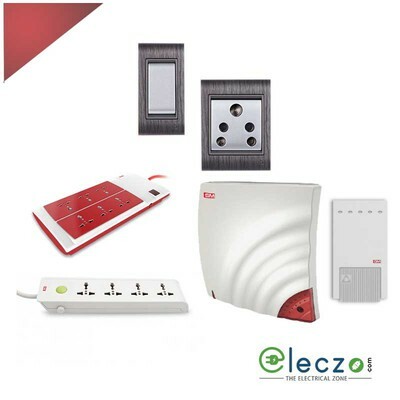 Place a bulk order to get GM Lights, Switches & Sockets Online at an affordable price with us by visiting us at https://www.eleczo.com/gm-modular.html or feel free to drop a mail to us at support@eleczo.com.